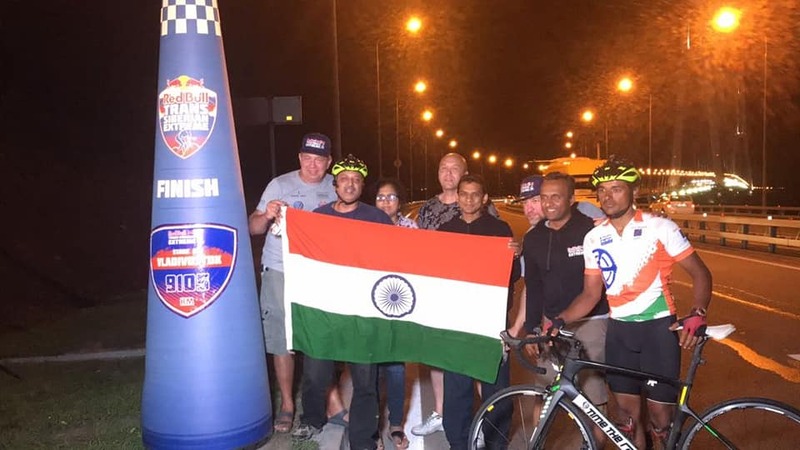 Nagpur-based Dr Amit Samarth has become the first Asian to successfully complete the 9,100 KMs long Red Bull Trans Siberian Race between Moscow and Vladivostok. Dr Samarth took 25 days to cover this distance. Last year, Dr Samarth also cycled 5,000 KMs in the Race Across America to become first Indian to finish RAAM in first attempt. What’s interesting is that Dr. Amit Samarth took up long distance cycling only about a couple of years ago. In his first long distance ride, he started from Nagpur and cycled through Hyderabad, Bengaluru, Hubli, Belgaum, Kohlapur, Satar, Pune to reach Nagpur again. The Trans Siberian Extreme Race is considered the world’s toughest bicycle race. It’s more difficult than all the three Grand Tours, which cover only about 3,500 KMs in three weeks. 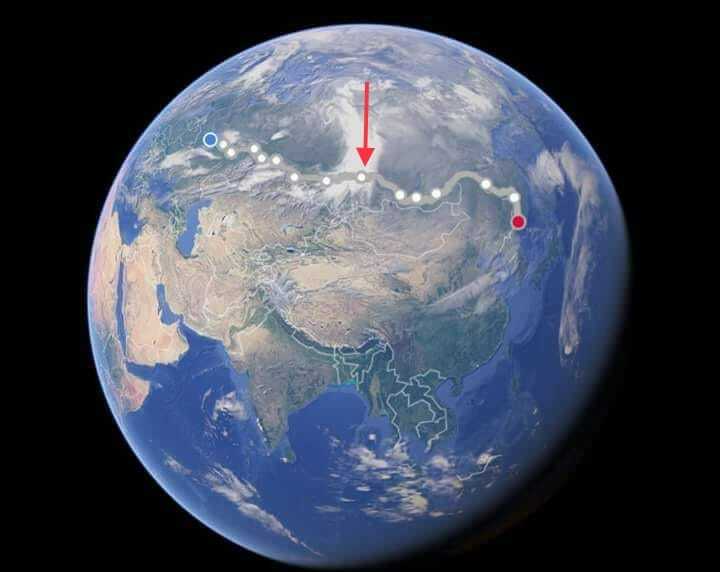 The Trans Siberian Extreme Race starts at Moscow and finishes at Vladivostok on the Pacific coast. Other than a really high distance, the other challenging aspect of this race is that it needs to be finished within 25 days. The race is so tough that none of the participants in the solo category could finish the race last year. 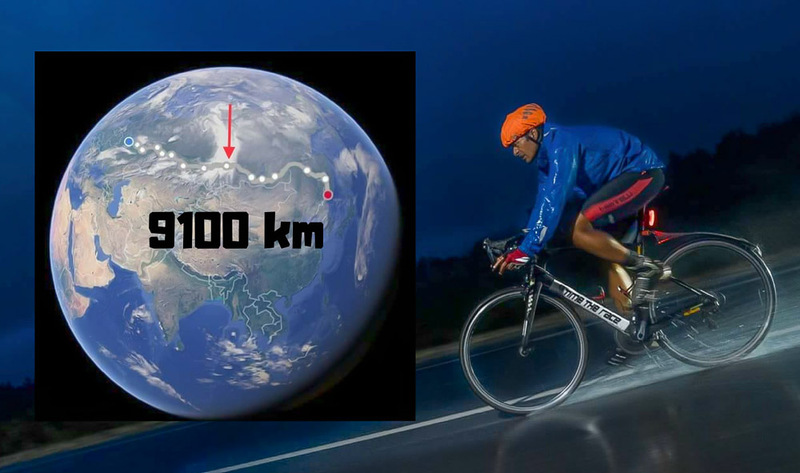 The shortest stage of the Trans Siberian is 319 KMs long while the longest stage covers a whopping 1,372 KMs. What makes it even more challenging is that the participants get little rest between each round. The participant riders in the Red Bull Trans Siberian Race come from all parts of the world, which means the contestants not only include cyclists from Russia but also from countries like Germany, Brazil, France, Thailand, and Austria. Of course, this year, Dr. Amit Samarth not only became the first Indian to finish this race but also made history by become the first-ever Asian to finish this challenging race. We congratulate Dr. Amit Samarth for achieving this mean feat.